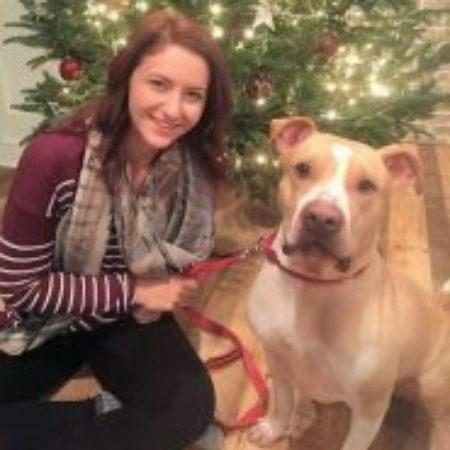 Regan Goins is the Maddie's Dog Foster Program advisor for American Pets Alive! and the dog foster assistant manager at Austin Pets Alive!. As the dog foster assistant manager, Regan is in charge of program development and innovation. Regan started from the ground up as a kennel tech at Austin Animal Center. She grew into enrichment, adoption, counselor, and finally, behavior team, roles throughout her tenure at AAC. Right before Hurricane Harvey, Regan joined APA! 's staff, where she managed the dog foster team through a peak of 1,000 dogs in foster at one time. Regan has also pioneered APA! 's behavioral foster program and specializes in building programs to foster behavior dogs, which increases the options of long stays and behavioral cases while in care and provides them a faster road to decompression and adoption.